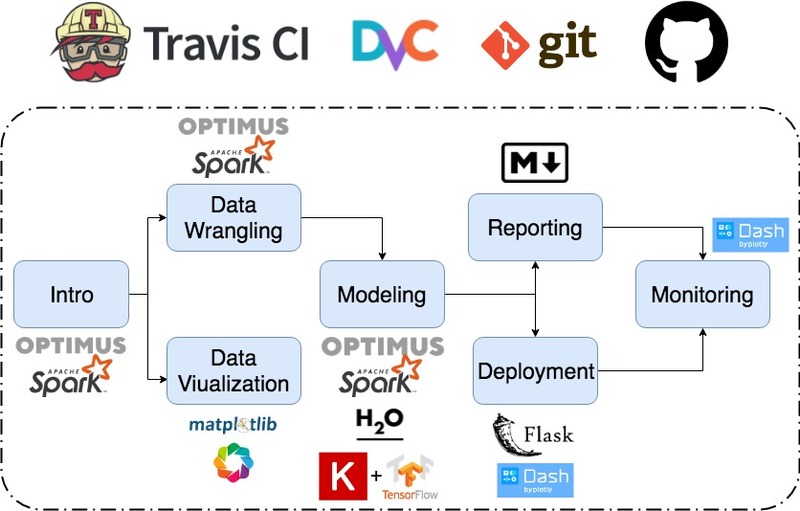 GitHub - FavioVazquez/ds-optimus: How to do data science with Optimus, Spark and Python. How to do data science with Optimus, Spark and Python. Want to be notified of new releases in FavioVazquez/ds-optimus? With this tool you have a free environment for Python (with JupyterLab) and for R (with R Studio), also tools for presenting like Shiny and Bokeh, and much more. And for free.